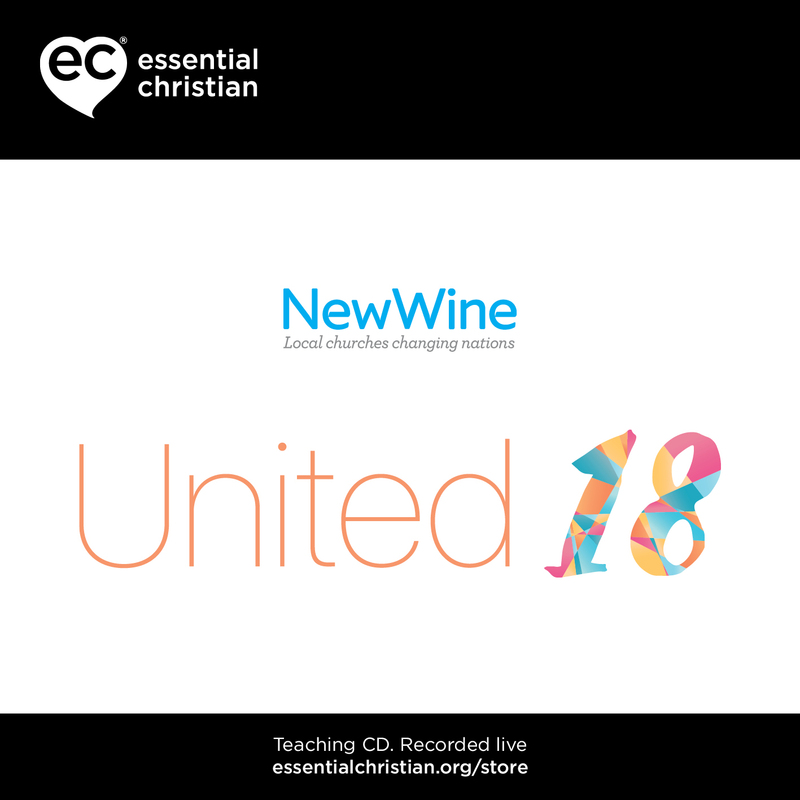 Marriage created for connection 1 is a Lindsay Melluish & Rev Mark Melluish talk recorded at New Wine - 2018 on Practical Christian Life available as MP3 Download format. To connect intimately with another human being is our most basic instinct. Mark and Lindsay Melluish think about how adult lovers can provide a safe emotional bond for each other so each feels empowered to go out with strength and confidence. Be the first to review Marriage a talk by Lindsay Melluish & Rev Mark Melluish! Got a question? No problem! 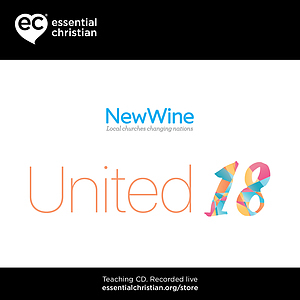 Just click here to ask us about Marriage a talk by Lindsay Melluish & Rev Mark Melluish.